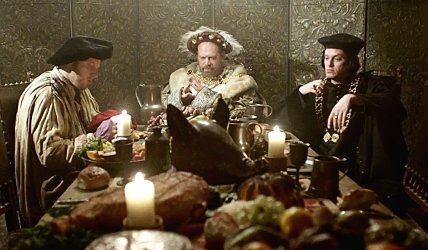 Scheda: Nazione: GB - Produzione: Tiger Aspect Productions - In onda su: Comedy Central, MTV - Soggetto: da Drunk History di Derek Waters e Jeremy Konner - Fotografia: Ben Bee - Montaggio: Stuart Lutes, Guy Tetzner, Andy Kinnear - Art Direction: Caroline Sandford-Muir - Scenografia: Jo Sutherland, Jim Holloway - Costumi: Lucy Williams - Formato: Color, film tv - Durata: 30'. 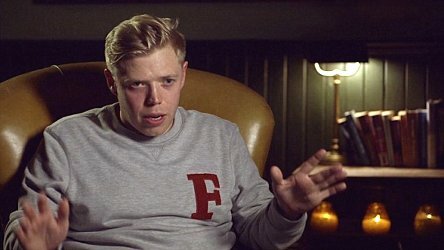 Cast: Tom Davis, James Acaster, Rob Beckett, Mark Davison, Dustin Demri-Burns, Rebecca Front, Joel Fry, Mathew Horne, Kerry Howard, Marek Larwood, Lisa McAllister, Richard Rycroft, Tony Way. 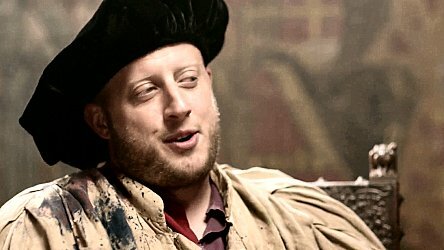 Plot Summary, Synopsis, Review: IMDb - en.wikipedia.org - comedy.co.uk - comedycentral.co.uk - tvguide.com - awesomedl.ru: «New series. 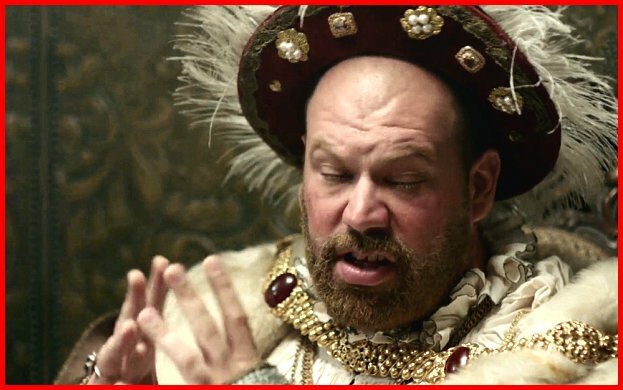 A selection of British comedy stars profile the world’s most famous historical figures, but do so while feeling slightly worse for wear from alcohol. Narrating key moments through a drunken haze, they offer a candid – if slightly slurred – insight into the lives of influential characters, while Jimmy Carr narrates, and a host of actors, celebrities and other comedians act out the tales». 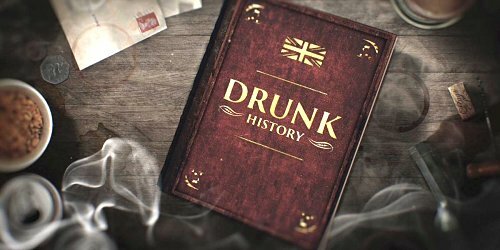 Serie tv Drunk History: UK, stagione 1, episodio 1.